Today, I finished reading a novel that took me back to my teenage years! I really love feeling that way again. 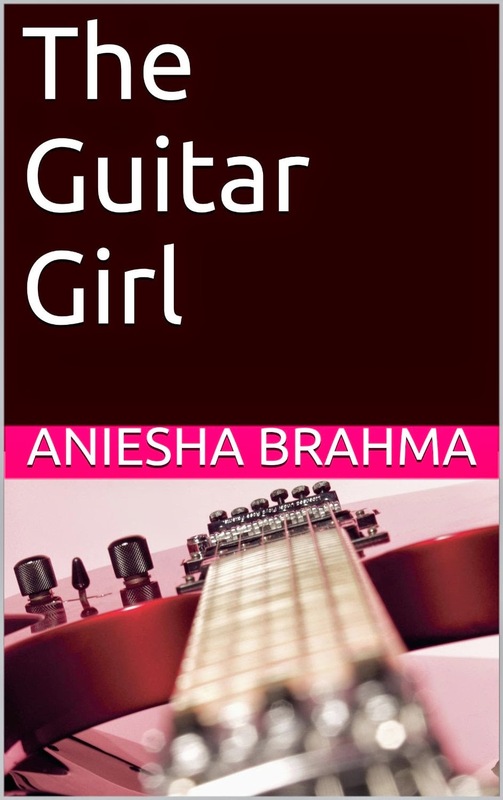 For that, I must thank and congratulate Aniesha Brahma, the author of 'The Guitar Girl'. Rhea Shah: A sixteen year old schoolgirl who regularly writes in her journal. Sophie Ghosh: Rhea's best friend, classmate and confidante. Arjav: The third friend and classmate who completes the trio. Robbie Shah: Rhea's elder brother who goes to college and has his own band - Blitzkrieg Bridge. Joy Fernandez: Robbie's best friend and another member of the band. This is the story of Rhea, a high school girl who has a huge crush on Joy, her elder brother's best friend. Sophie and Arjav, Rhea's best buddies, are the only two people who she can confess her feelings to. Robbie, Rhea's brother, is in college and only visits home on weekends when he usually gets Joy along. They have a very popular band which Joy plays the guitar in. Unable to gather the courage to confess her love, Rhea starts a blog under the assumed identity of 'The Guitar Girl'. 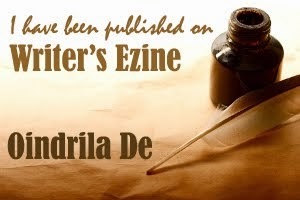 On her blog, she posts poems and songs that reflect her true feelings for Joy. Coincidentally, Joy comes across her blog and finds The Guitar Girl's lyrics to be perfect for their band. He offers her a contract which Rhea/Guitar Girl accepts on the condition that her anonymity is kept intact. Meanwhile, in her real life, Rhea ends up getting secret guitar lessons from Joy after a serendipitous incident. Rhea's dual identity makes the situation very interesting and the story takes unexpected turns. To thicken the plot, her friends too have something to tell her. The book keeps you guessing if Rhea will have her happily-ever-after while she tries hard to manage her studies and tons of homework that she is assigned almost daily as punishment for passing notes to Sophie and Arjav in class. The narration is youthful and in line with the media teens use to communicate. The entire book is a compilation of text messages, Google Talk chats, Facebook messages, notes passed in class and journal entries. The lingo is spot on and the characters lifelike. There are some typos in the book, but I'm not sure if they are deliberately placed to simulate real chat-scenarios. The editing, otherwise, is quite good, and the style consistent with that associated with the 16-18 age group. This book is the perfect chick lit novel for preteens and teenagers! 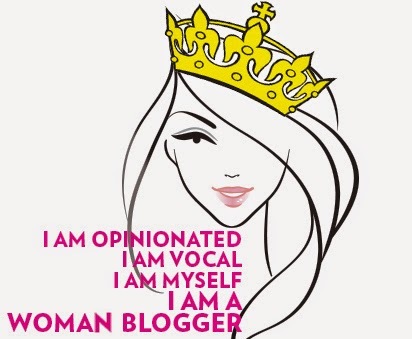 It is almost India's answer to Princess Diaries. The dialogues, levels of maturity and tones are carefully matched with the characters. The Guitar Girl is, not surprisingly, a pageturner! The story is light and an excellent palate cleanser if you have been reading critically acclaimed books. There could have been more layers to the story, but I like it the way it is. Simple, happy and light. This book gets an overall rating of 9 on 10 for making me walk down my memory lane and reminisce the innocence and youthfulness of my teen years. My rating is biased as I am a huge fan of teen fiction and romance. However, even the unbiased reader would have generous and positive feedback for this story! You are most welcome, Aniesha! :-) Wish you all the best for the success of your novel!